Just a quick note to let you know about tons of giveaways going on. 1. 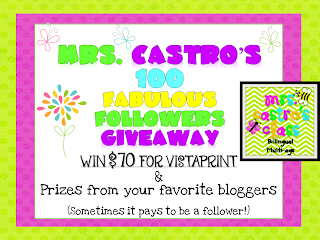 Of course there is the fabulous giveaway at Mrs. Castro's blog. Click on the picture below to go straight to the giveaway. 2. Fun for First is having a Blog Birthday. Enter to win here. 3. Simply Kinder is celebrating with a launch party giveaway. Enter here. 4. 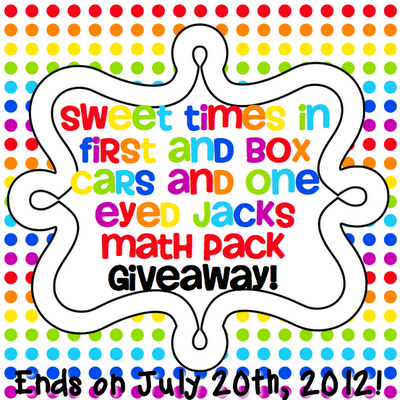 Sweet Times in First is giving away a math manipulative set. Super awesome. Click on the picture below to enter. 5. Math Coach's Corner is having a giveaway. You can enter here. 6. Sprinkles to Kindergarten is celebrating 400 followers. Enter here to win. 7. Mrs. Plant's Press is celebrating 500 followers. Enter here. I won two giveaways over the weekend. The first was a back to school activity pack and the second was an Easi-speak digital microphone! So...I'm kinda obsessed with giveaways. Well short but sweet post today. I've got two major things to accomplish today. 1. Finish my Kinder Pacing Guide. Glad to know I'm not the only one that is giveaway obsessed! On another note, I am your product swap partner. So email when you get a chance please! 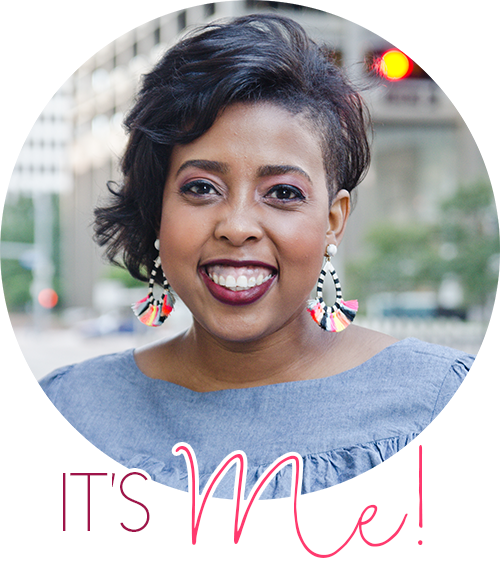 Thanks for blogging about my giveaway! Thank you!! We have nominated you for two blog awards! 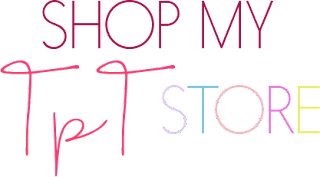 Stop by our blog to check them out.